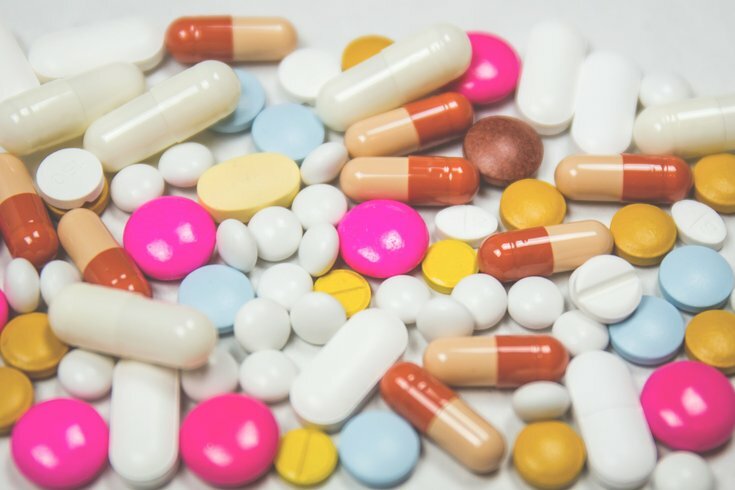 One of the major arguments about vitamins and dietary supplements is that they’re unregulated, so you really don’t know what exactly you’re consuming. Well, the U.S. Food and Drug Administration said Monday it is taking new action against dietary supplement companies. In a statement by FDA commissioner Dr. Scott Gottlieb, the FDA vowed to update its policies on dietary supplements, promising "one of the most significant modernizations of dietary supplement regulation and oversight in more than 25 years.” The action includes sending warning letters to companies that claim, without proof, their products can prevent or treat Alzheimer's, diabetes or cancer. The FDA does not review dietary supplements before they hit the market, but can intervene when products are deemed unsafe or carry false, misleading or unproven claims about their health benefits under the Dietary Supplement Health and Education Act, established 25 years ago. The agency believes false claims can cause real harm when people forgo approved treatments that have been proven safe and effective. About three-quarters of American consumers regularly take dietary supplements — including four of five older adults, Gottlieb said, noting that he, too, has benefited from vitamins. The industry has swelled with thousands of products collectively worth more than $40 billion, he added. On Monday, the FDA sent 12 warning letters and five online advisory letters to companies marketing their products illegally as Alzheimer's treatments. In recent months, the agency has also gone after a number of other products, including male enhancement supplements and those claiming to treat opioid addiction, CNN reports. Gottlieb stated plans were underway to enhance the agency's policies when it comes to dietary supplements — including "new enforcement strategies" and "a new rapid-response tool to alert the public" of unsafe products. He said more details will be available "in the coming months." “One of my top goals is ensuring that we achieve the right balance between preserving consumers’ access to lawful supplements, while still upholding our solemn obligation to protect the public from unsafe and unlawful products, and holding accountable those actors who are unable or unwilling to comply with the requirements of the law,” Gottlieb assured.